Thames Tidefest 2019 date announced ! The date that everyone has been waiting for has been decided ! 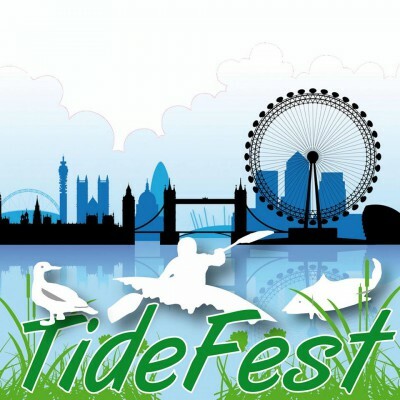 Thames Tidefest 2019 will take place on Sunday September 8th. Full details of the activities and attractions that will be available are still to be confirmed, but you can be sure that It will be an absolutely fantastic day by the river, for the whole family ! Tidefest 2018 was an absolute scorcher ! Gorgeous weather, big crowds, a beautiful river and lots and lots of happy faces. Here are some of the photo highlights. The Tidefest Angling Championship is one of the highlights of the festival. 2018 was another wonderful year for angling at the festival.